Nuts and Volts - Philippine distributor of magazines, books, journals, etc. 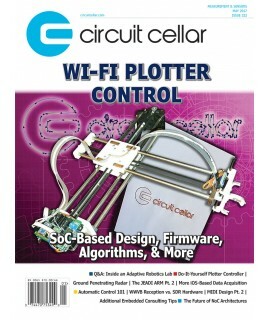 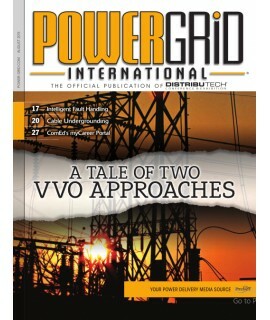 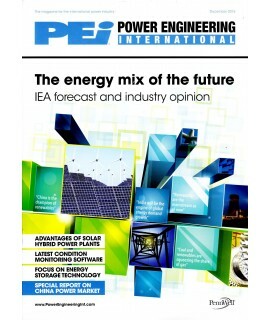 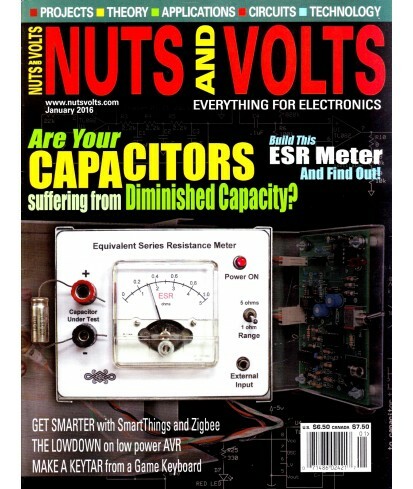 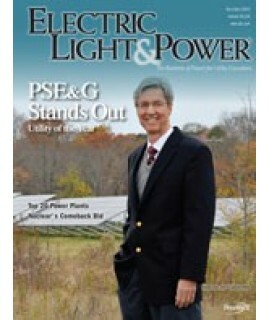 Nuts and Volts is a monthly American magazine for the hands-on hobbyist, design engineer, technician, and experimenter. It has been published by T&L Publications since 1980 and leans heavily toward microcontroller and digital electronics projects. 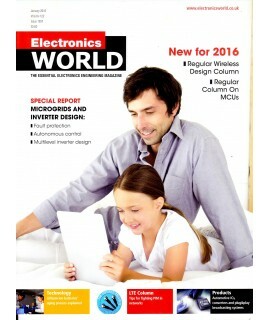 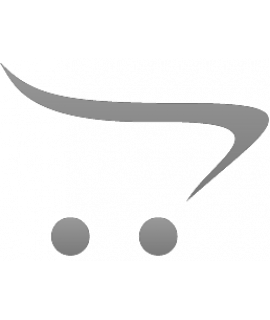 The magazine is based in Corona, California.